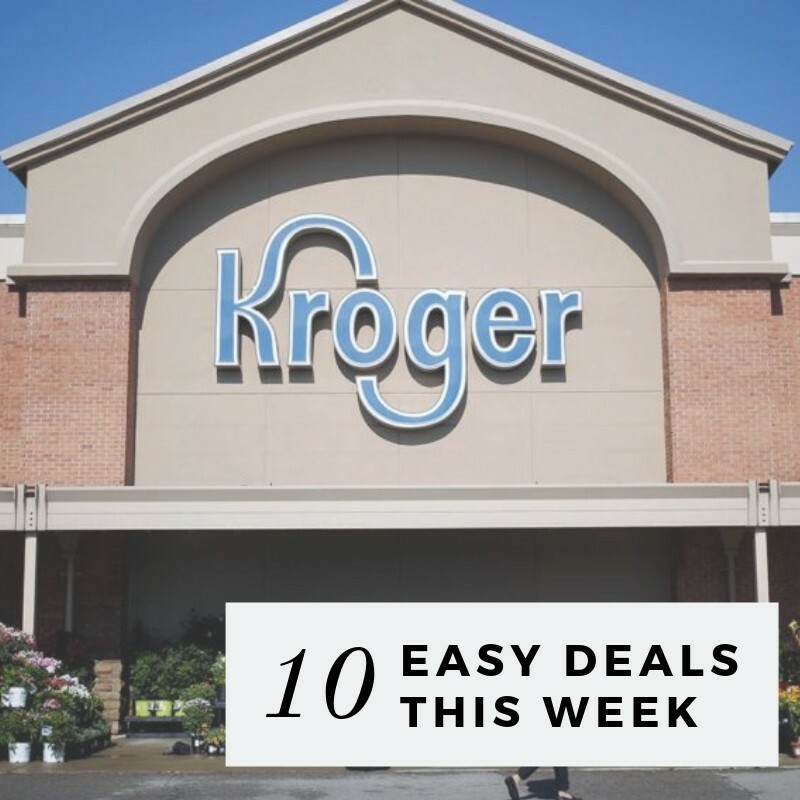 Here are my top 10 favorite current Kroger deals! Get FREE pasta, 99¢ Malt-O-Meal cereal, 99¢ Ball Park franks, and more. You can see the full Kroger ad for more deals.